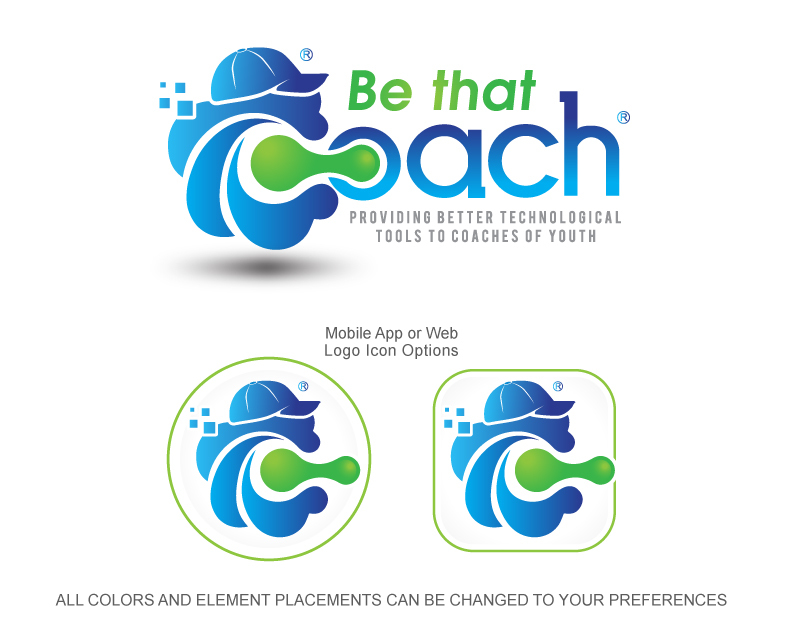 The logo will be for an app and eventually, the concept will transfer to web-based solutions. 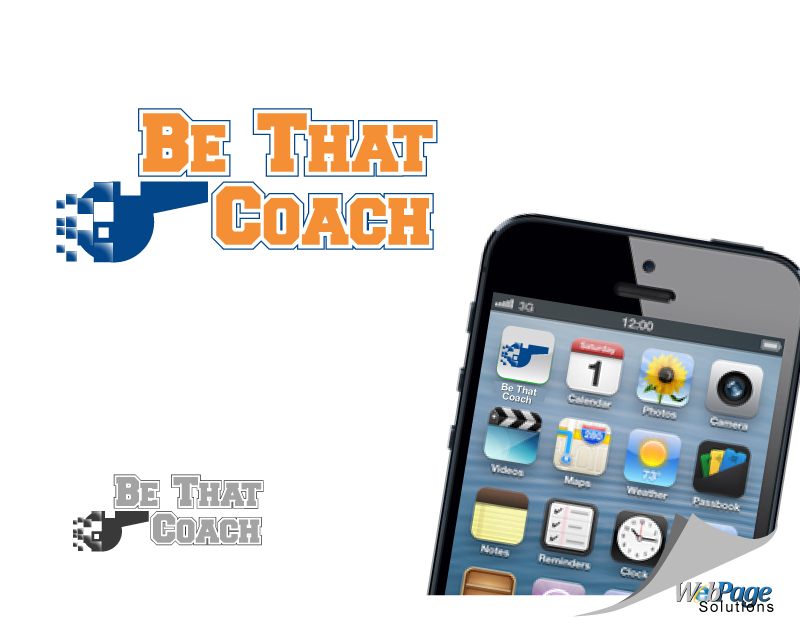 The company is based around providing better technological tools to coaches of youth sports. 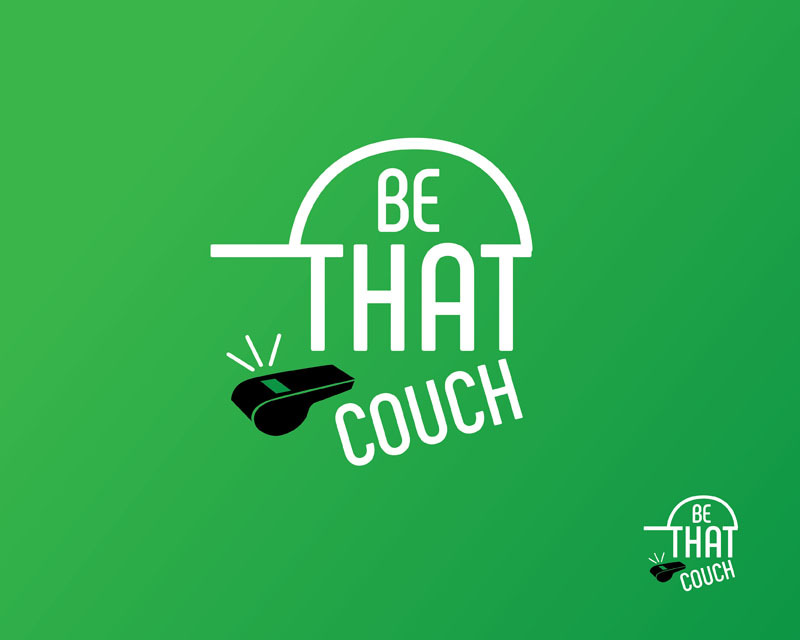 Initially, the app will focus on soccer and eventually cover other sports. So there should be the option to transpose minor sports graphics like a baseball instead of a soccer ball. 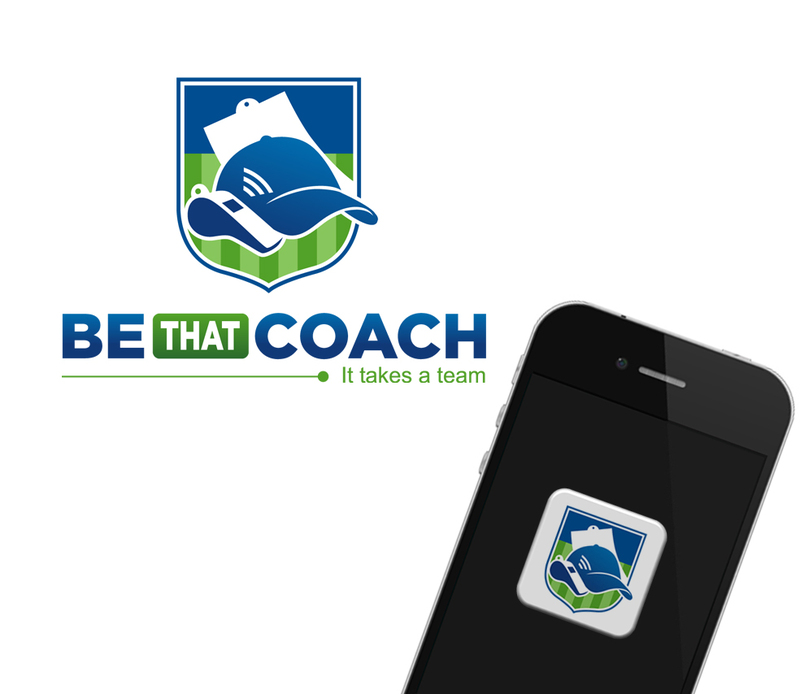 The app will have numerous tools that help a team to keep organized, schedules, session training lessons, collaborate with file/image sharing, game play tracking, and many other features that enable data and technology usage to improve the coaching experience for coaches, players, clubs, and parents. 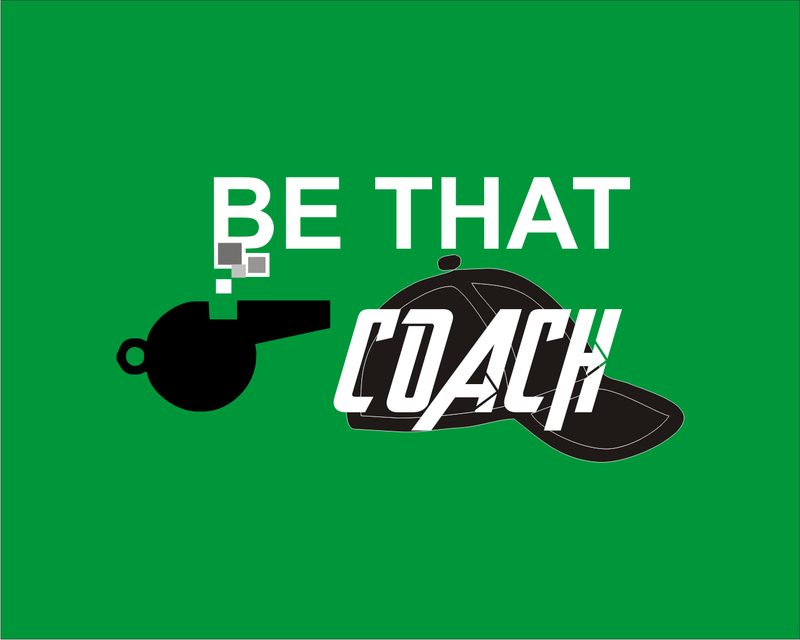 We want coaches to "Be THAT Coach" that everyone talks about because they are organized, long-range planning, collaborate with others, and provide better visibility into team and player performance leveraging technology to optimize the experience. 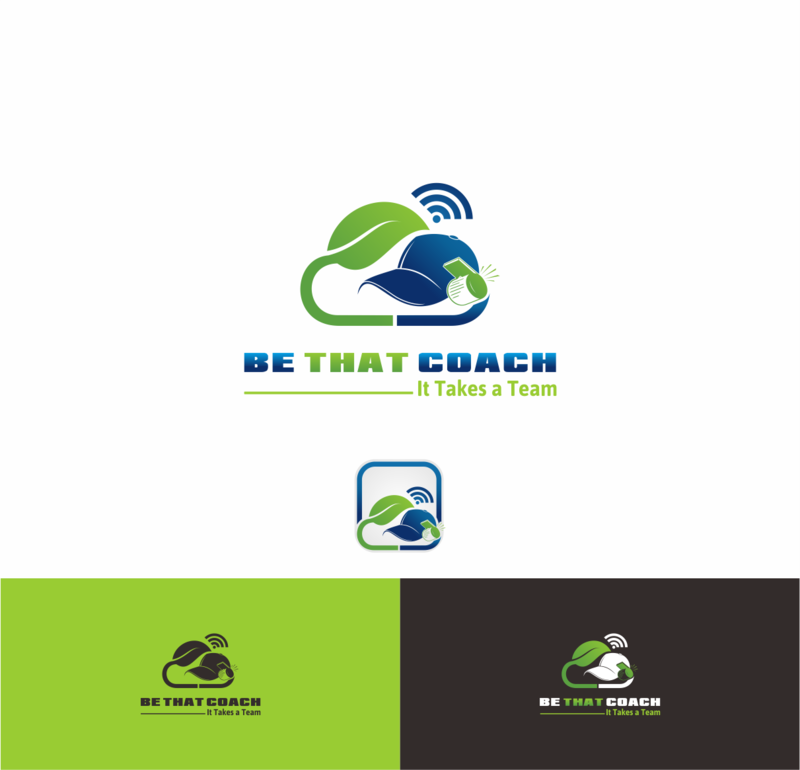 These sites are just examples to start the brainstorming process but not to be replicated other than style ideas. 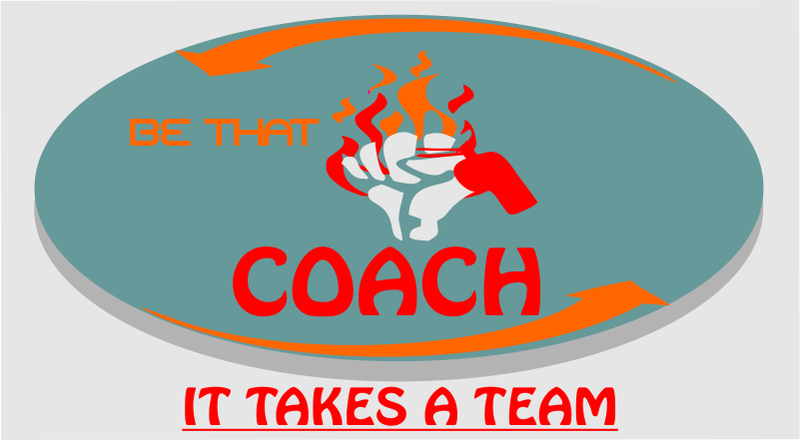 Technology must be clearly evident, as will the specific sport, the coach, the idea of what a coach does, must be strong in leadership as a design principle. Vivid and sharp colors, a possibility might be to look at past olympic or world cup logos. It might be possible to separate the graphic from the words but easily combined again. 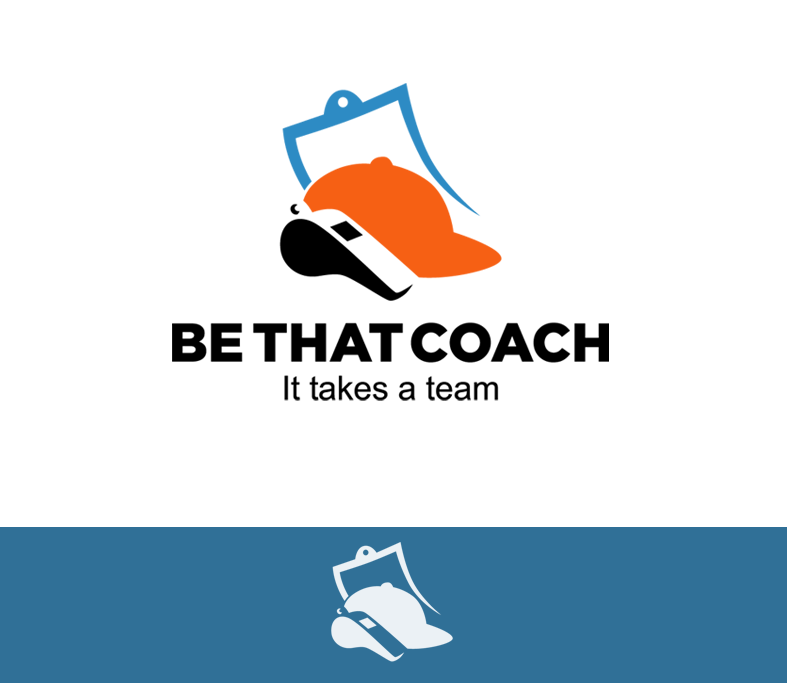 Perhaps there is a concept of the Coach leveraging the power of IT/the Cloud/other technology based visuals. 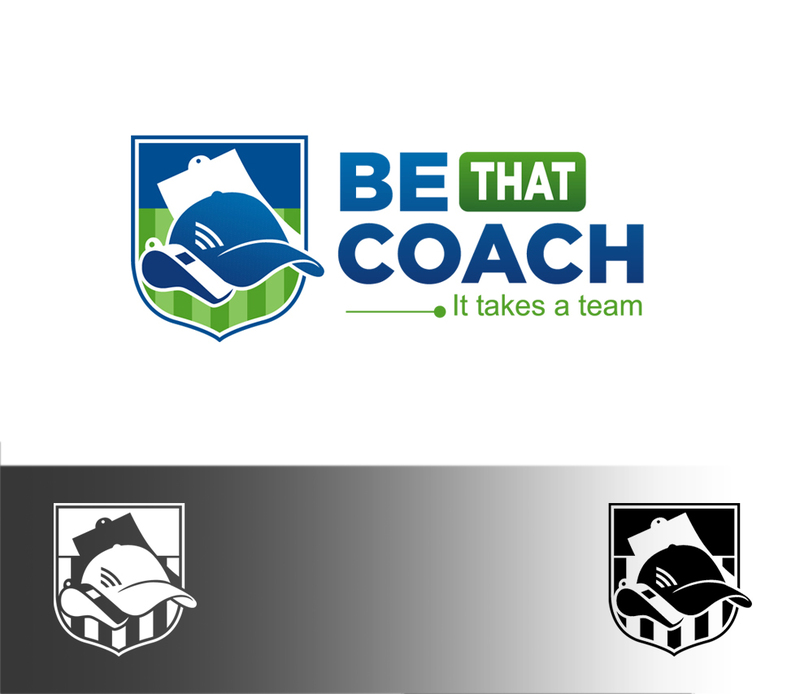 As a follow-up, i also have the www.bethatcoach.com domain registered in the event some larger images might incorporate the URL. Not be cartoonish. must not be too lengthy as it needs to fit in a button, but be very visible. Must not be an image that could not be seen against a grass/green field background.